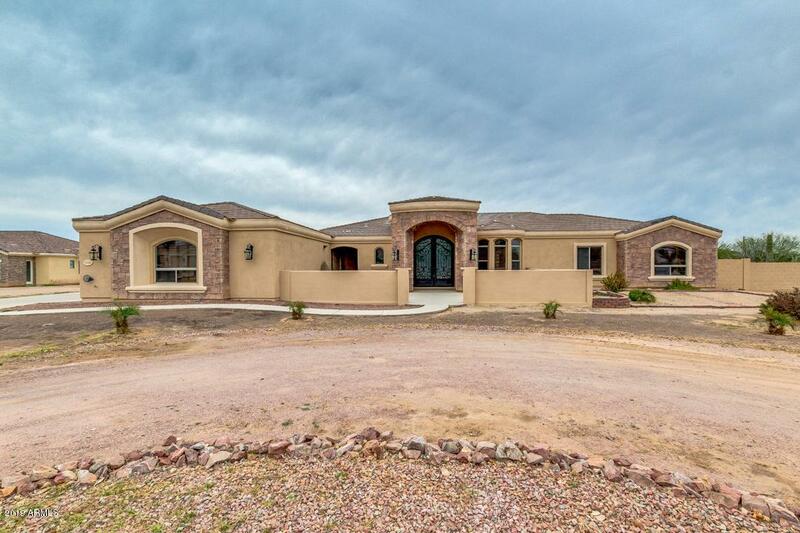 Gorgeous Custom 3,672 Sqft Single Level Home on 1 Acre with 4 car Garage and No HOA! 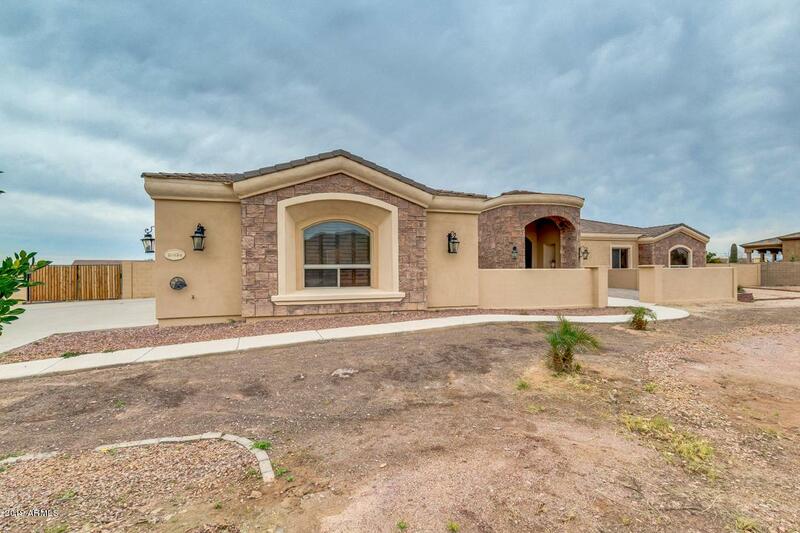 4 bedroom, 3.5 bathrooms, with second Master suite. Master Bathroom features a Lavish Roman Soaking Tub, and Huge Rounded Walk-in Roman Shower with dual shower heads. 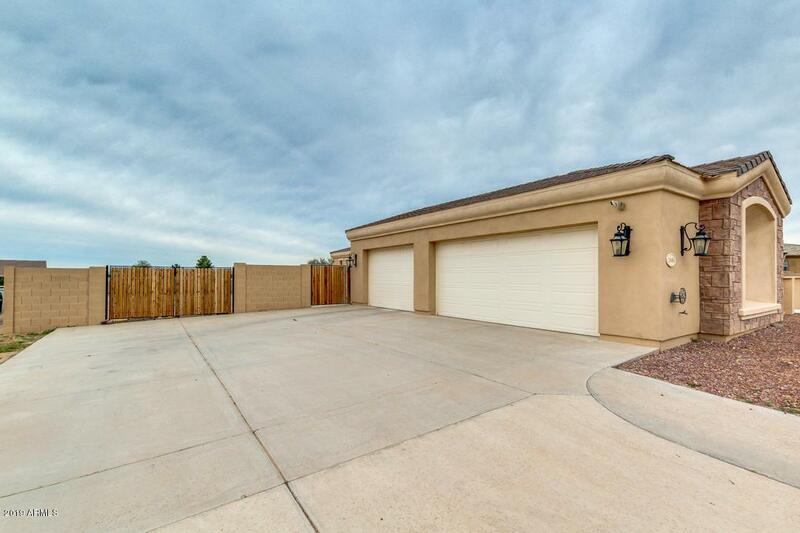 Huge Open Great Room with Recessed Ceilings, and Chef's Kitchen with Butler's Pantry complete with prep sink and huge walk-in pantry. Off-set Travertine flooring, with 8 ft doors, and Plantation Shutters throughout.